Hurricane Fly was beaten fair and square by Rock On Ruby in 2012 but, back on his favoured soft ground, the 2011 winner reversed the form with his old rival, to the tune of 7½ lengths, running on strongly in the closing stages. 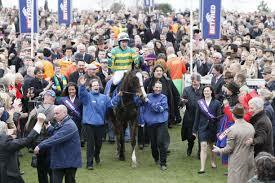 In so doing, he became the first horse since Comedy Of Errors in 1975 to regain the hurdling crown. 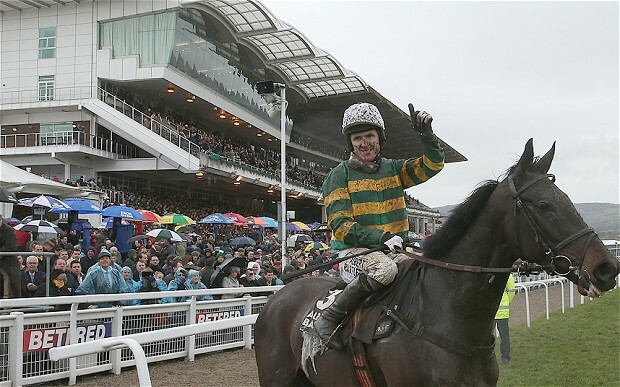 The 2013 Queen Mother Champion Chase revolved around just one horse, Sprinter Sacre, trained by Nicky Henderson and ridden by Barry Geraghty, who started the shortest-priced favourite, at 1/4, since Flyingbolt in 1966. The 7-year-old laughed at the opposition, effortlessly drawing away in the closing stages, still on the bridle, to beat 2011 winner Sizing Europe by 19 lengths. 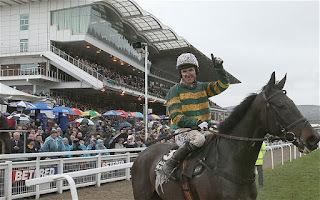 If ever a race highlighted the talents of jockey Paul Carberry, it was the 2013 Stayers’ Hurdle. 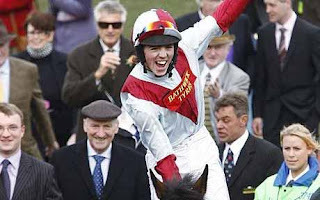 In the absence of four-time winner Big Buck’s, sidelined with a leg injury, Carberry rode the perfect waiting race on Solwhit who, himself, had been off the course for almost two years before returning to action at Punchestown on New Year’s Eve. Once produced at the last, Solwhit had too many guns for 40/1 outsider Celestial Halo and was driven out to win by 2½ lengths at odds of 17/2. Smad Place, third in 2012, was third again, beaten a further 3 lengths. Favourite Oscar Whisky ran no sort of race and was tailed off when pulled up before the final flight. 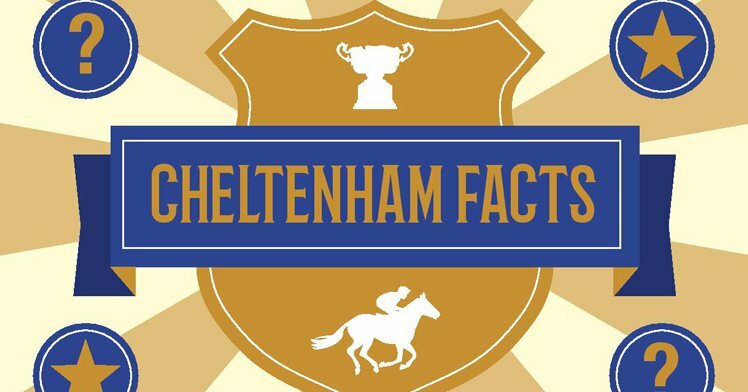 The 2013 Cheltenham Gold Cup featured just nine runners – the smallest field for 21 years – but that shouldn’t detract from the performance of 11/4 favourite, Bobs Worth, who finished strongly to beat Sir Des Champs by 7 lengths, with 2011 winner Long Run 4 lengths away in third. The winner, trained by Nicky Henderson and ridden by Barry Geraghty, was recording his third consecutive victory at the Cheltenham Festival, having won the RSA Chase in 2012 and the Albert Bartlett Novices’ Hurdle in 2011.